The most competitive wireless products in terms of performance, system cost, reliability and convenience in production. A set of tools designed to help the users to easily evaluate the performance and demonstrate the features of products. 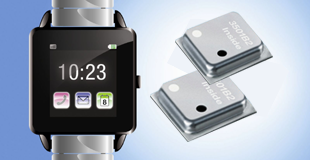 High performance, low power consumption, easy production sensor products for the increasingly sensor market. 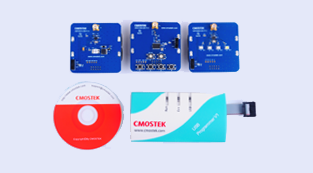 CMOSTEK released an ultra low power, high performance, 300-960 MHz (G)FSK/OOK receiver CMT2219A. 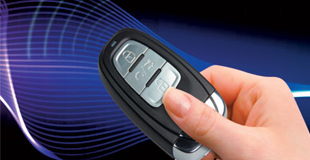 CMOSTEK released a high performance, low-cost, 240-960 MHz (G)FSK/OOK transmitter CMT2119A. The Development Kits for all one-way RF link products are available now.